UPDATED ON MARCH 5, 2019, BASED ON LAWLIKE’S UPDATE ON DECEMBER 13, 2018. If you are paying attention to what is happening in Europe at the moment with respect to data protection and the GDPR in general, then you’ve probably noticed that things are quite “excited” here. People are shutting down their websites, Facebook pages and groups by the thousands. Which is a pity, because data protection isn’t as hard as it sounds. Especially when you have reliable sources for sensible information. Personally, I like to turn to German sources when it comes to data protection regulations and “best practices”. Germany seems to be the mother of data protection. At least in my books. That said, I came across a hero a couple of months back. Her name is Sabrina Keese-Haufs, an Attorney at Law in Germany. Digital nomad, from what I reckon, and very generous with her community on Facebook. She runs lawlikes and her claim is to simplify legalese. If you know German, do check out her website and FB page. 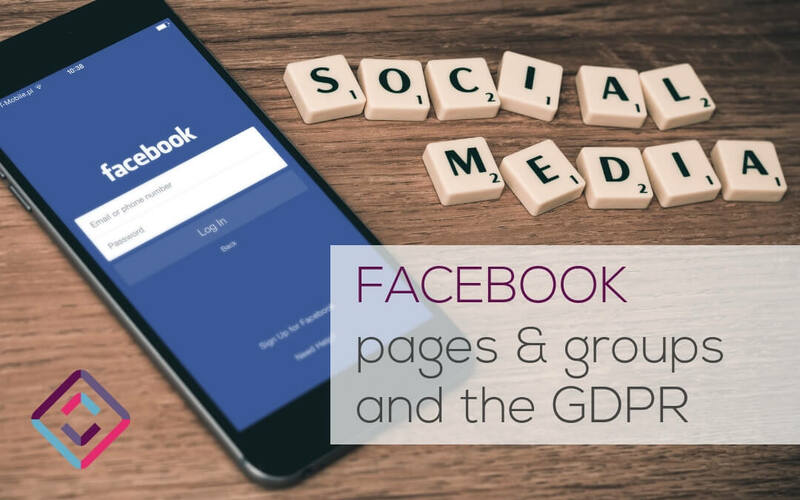 A word of caution – and this is a personal interpretation of the current legal situation: I think Facebook will have to massively work on their data protection in order to be fully GDPR compliant. It’s an ongoing process and I urge you to keep your eyes peeled for new developments in the GDPR scene. Not because I think it’s a great pastime, but because I am sure that your following and their rights are as important to you as they should be. Please also note that the information provided in the template is only of general nature. There’s a disclaimer in the document that you should take to heart. Wanna leave a tip? You can do so at www.paypal.me/xl8ors.